Nandu is one actor who has made it on his own in Tollywood. Even after doing lead roles, he was seen in special characters in films like Pelli Choopulu. 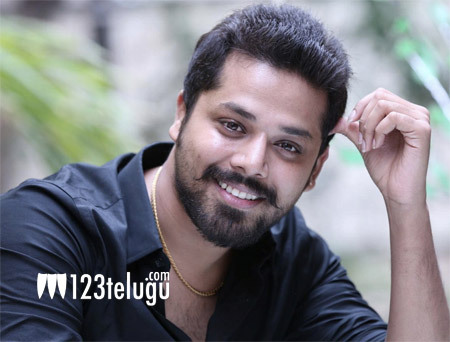 The success of Pelli Choopulu changed things for Nandu as he got quite busy in his career. The young hero is busy with as many as three films all of which are quite different script-wise. He has already started shooting for one of them and has pinned a lot of hopes on the projects as the success of these films will cement his place in Tollywood. One of the projects has been titled Sree Lakshmi 24 Kisses. Details of all the other projects will be out soon.